Hamirpur is a quaint town located in the beautiful Indian state of Himachal Pradesh. Hamirpur was born in the year 1972 after the bifurcation of Kangra district. In the former times, it was the part of the kingdom of Jalandhar & was known for its warriors. Even today, the Indian army recruits a majority of youth from Hamirpur that constitute the Dogra Regiment and Jammu & Kashmir Rifle Regiment. Unrolled over 1,118 sq. 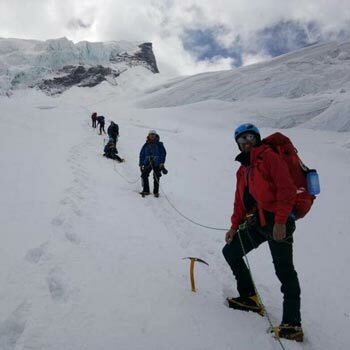 km., Hamirpur is located at a height of 2,421 feet in the alluring lower Himalayan ranges. The majority of the land in Hamirpur is a hilly terrain. It shares its borders with Kangra in North, Bilaspur in South, Una in West & Mandi in East. With such amazing location, the climate of Hamirpur is classified as tropical cool. 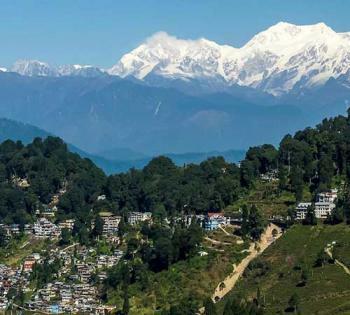 Hamirpur faces pleasant summers with an average temperature of 31°C and cold winters as the average temperature drops down at 7°C. 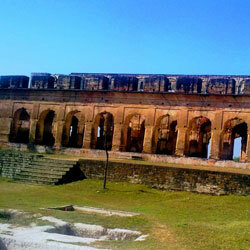 There are different tourist attractions located around Hamirpur. 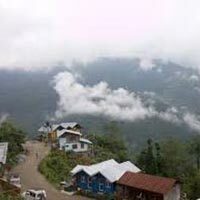 The popular places like Shimla, Kangra, Shivalik Hills and the shrine of Baba Balaknath are some frequented sites in Hamirpur. Hello! Are you looking for Hamirpur ?